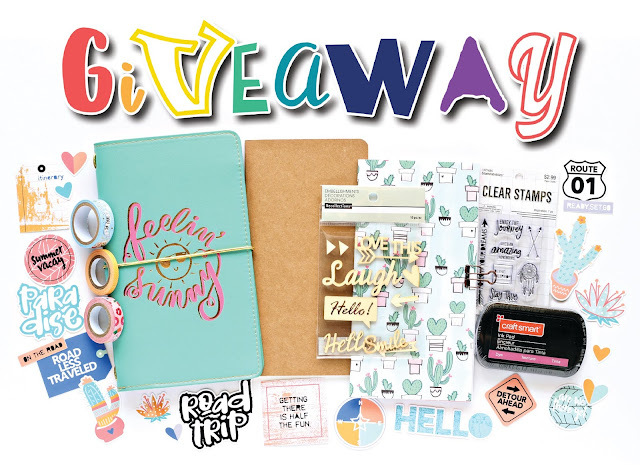 Ashley Horton Designs: INSTAGRAM GIVEAWAY!! Who loves a GIVEAWAY??!! I've got an awesome Traveler's Notebook prize pack put together for TWO lucky winners, and it's posted on my Instagram feed today! 2. Tag a friend...or as many as you like (in separate comments). 3. You can also share the Giveaway and tag me in your post. All of the details are included in the Instagram post!